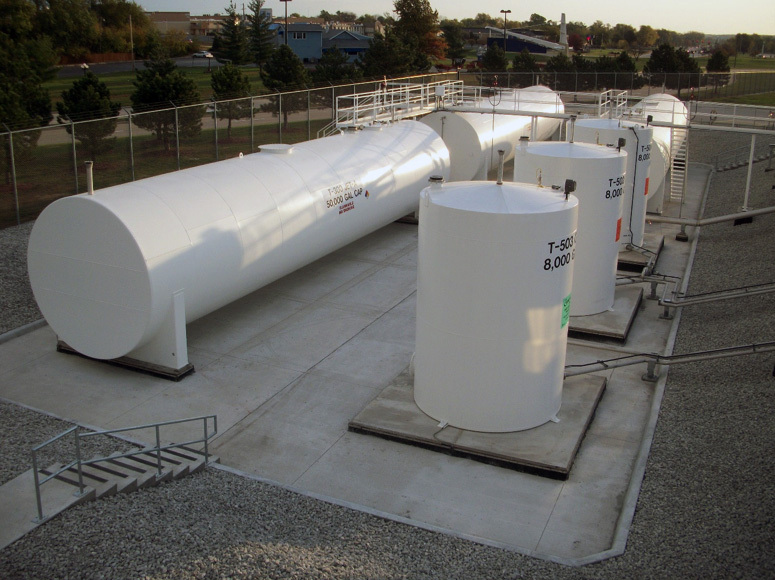 This project included the removal and replacement of the aviation fuel and glycol storage tanks at the Quad City international Airport in Moline, IL. 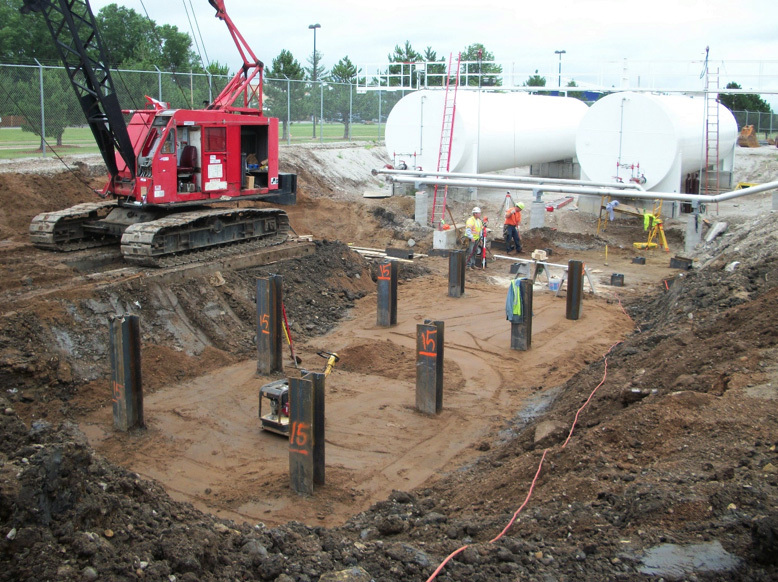 The new foundations were supported by driven H-Piles and constructed of cast-in-place reinforced concrete. 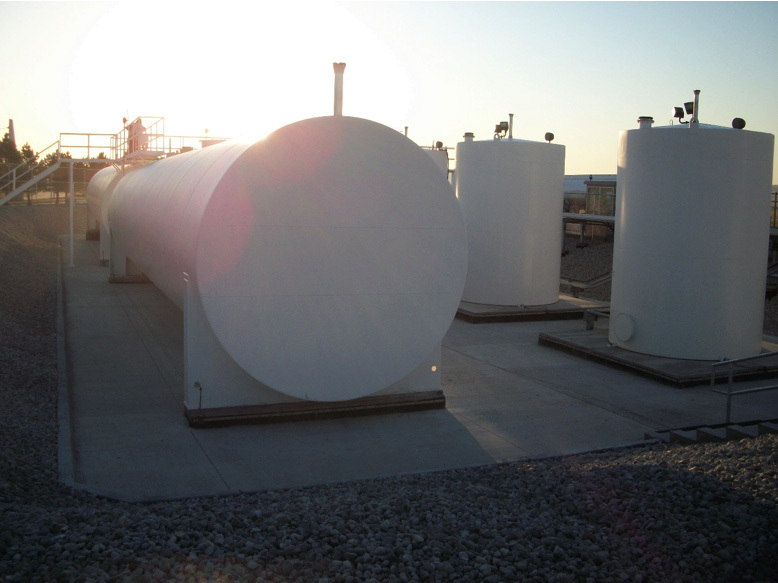 A large, underground oil-water separator tank was installed adjacent to the new storage facility. 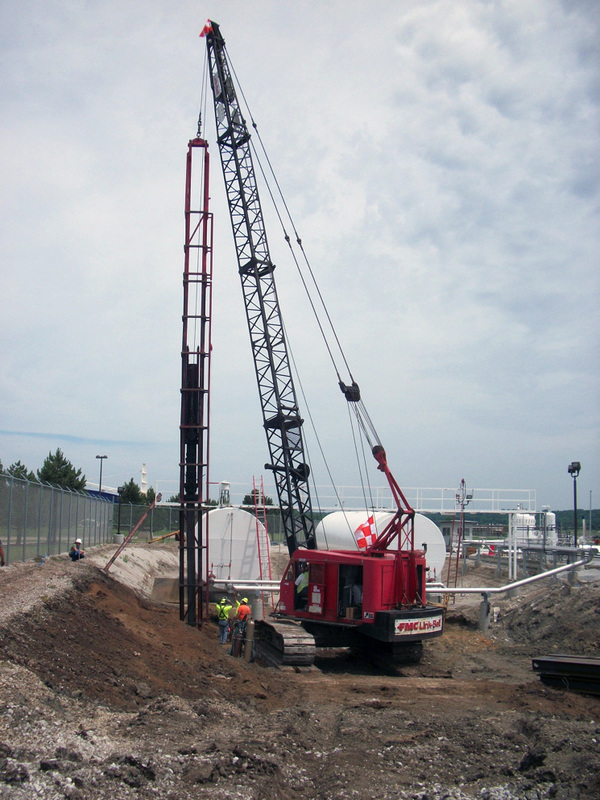 An existing masonry building was restored and remodeled for use as a new laboratory as part of this project.